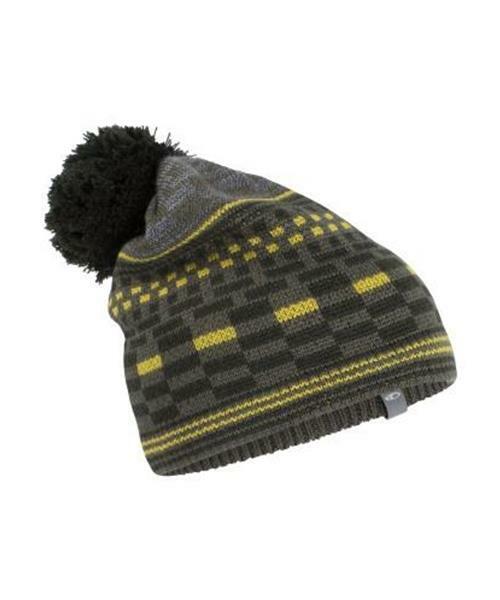 Flurry Pom Beanie is rated 5.0 out of 5 by 1. Rated 5 out of 5 by Mikki from Cozy in -40c At first I was hesitant to buy this beanie, but I’m in love with it. The 100% merino headband makes all the difference in keeping your ears warm with a wicked wind chill. I own a different IceBreaker beanie without the headband and I’ll keep it as a backup. I hope I’ll never lose this beanie. The Pom is super cute, too!